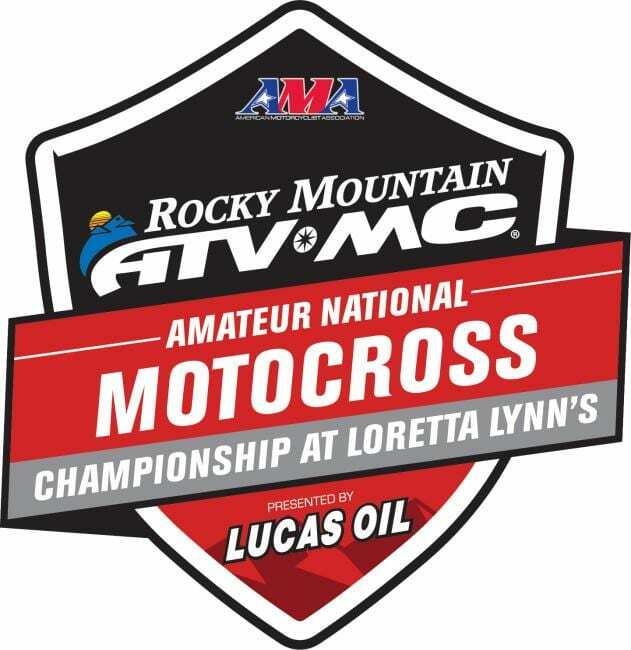 The 2018 Rocky Mountain ATV/MC AMA Amateur National Motocross Championship presented by Lucas Oil has come and gone. One week of racing against the best in the country. Just making it to Loretta Lynn’s is an accomplishment in itself. The unique 3 moto format rewards consistency and the summer Tennessee weather proves who’s at the top of their game. Congratulations to all of the racers below on their results. NJ is proud of you.